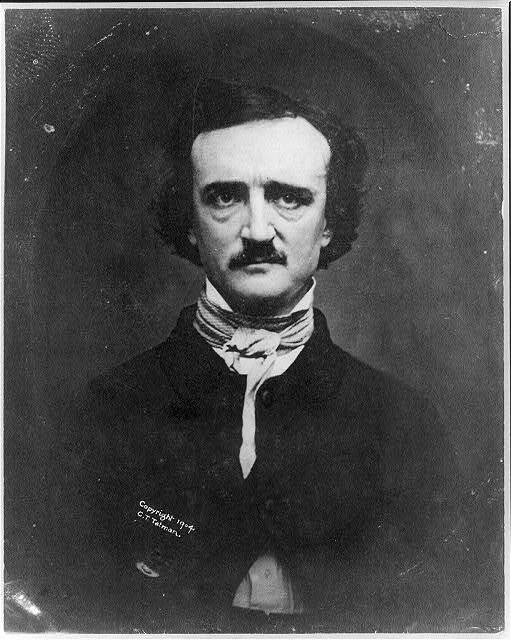 This entry was posted in 19th Century, Edgar Allen Poe, history, Literature, Podcast, Poe, Richmond, Richmond History, RVA and tagged Edgar Allen Poe, history, Poe, Poe Museum, richmond, Richmond History, RVA by HistoryReplaysToday. Bookmark the permalink. The proper spelling of Edgar Poe’s middle name is Allan. Thanks. I like to think I’m perfect but… um…well thanks Sue.